All prices quoted, statistics, facts and information, were deemed to be relevant at the time of posting or sending; however we can accept no responsibility for the on-going accuracy of the details contained within this website, or other documentation, or for error and omission. We rely on data provided by 3rd party sources in some instances and whilst we endeavour to provide only accurate information, we make no warranties as to the accuracy or completeness of the information provided. The information you will see is for guidance. Intending purchasers should not rely on information given as statement of fact, but must satisfy themselves by inspection or otherwise as to its accuracy. With regard to in-country legislation, letting licences and taxation laws, then you must take appropriate legal or taxation advice during your purchase process, at which time your solicitor or advisor will discuss with you up-to-date legislation and costs. 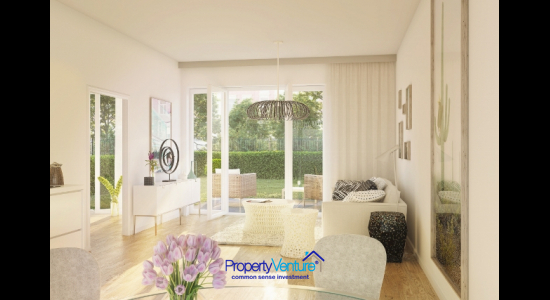 Property Venture® acts as an introducer and is not involved with the development, management, or rental guarantee on any developments we offer. Neither Property Venture® nor any of its Directors, employees or representatives will be liable for damages arising out of or in connection with the use of any information provided or any action taken in reliance on any information appearing on this website, in information sent out in printed or written format, or verbally. 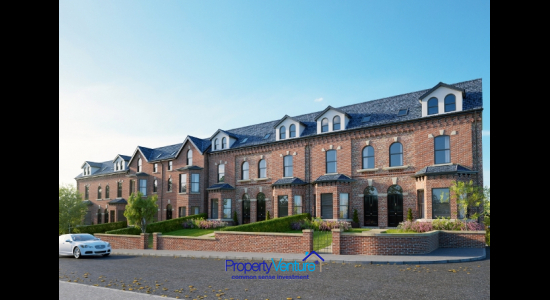 Property Venture® is not a member of, nor regulated by, the Financial Conduct Authority. Past performance is not an indicator of future performance and should not be relied upon when making an investment decision.